Update 23/01/2019: The ‘@RogersHelps’ account tweeted out at 9:33am ET on January 23rd that the issue has been resolved. The ‘@RogersHelps’ Twitter account has tweeted out a notice to its Mississauga customers warning them that their internet and home phone lines might be down. 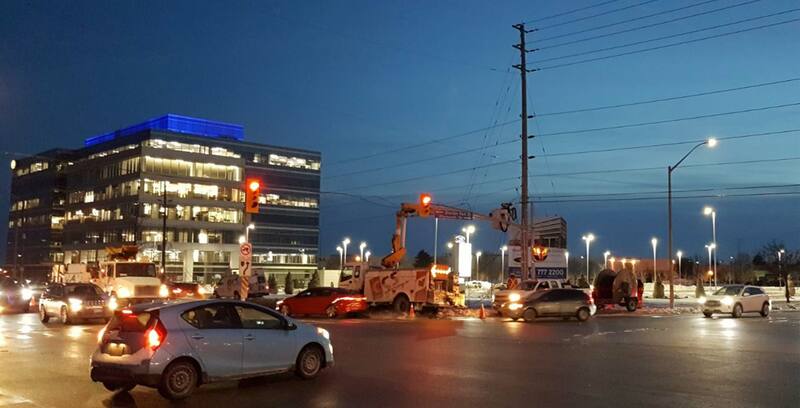 The account mentions that a traffic accident cut a fibre connection and that the incident has been causing service interruptions throughout the day. The account has tweeted about the issue twice today. The first time was at 11:30am ET, with a follow up coming four hours later at 3:33pm ET. Rogers says that technicians are currently working on a fix for the problem, but there’s no word on when the carrier’s internet and phone lines will be back up again.